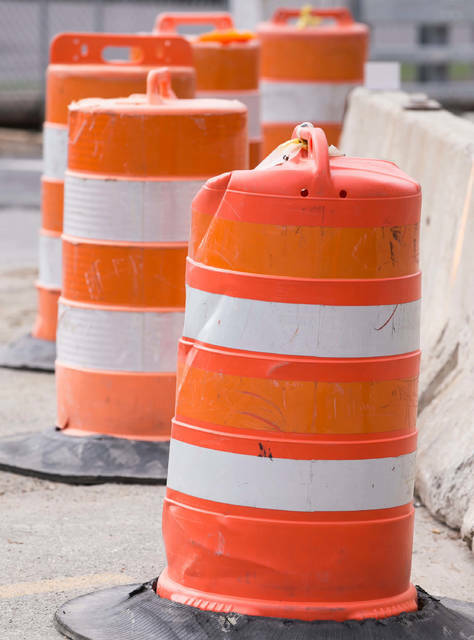 GALION — Smith Paving & Excavating Inc. is scheduled to perform concrete repairs on Portland Way South beginning Thursday, Nov. 1. The work will consist of making repairs to four areas where the concrete expansion joints have failed. During construction, one lane of traffic will be maintained with portable traffic lights. Access to driveways within the project area will be maintained. Fast-setting concrete will be used in order to reopen the roadway as soon as possible. Anticipated completion date is Nov. 9. Drivers should always use caution near road construction. Smith Paving & Excavating Inc. is scheduled to perform concrete repairs on Portland Way South. Weather permitting, work will begin Thursday, Nov. 1. The work will consist of making repairs to four areas where the concrete expansion joints have failed. The estimated cost is $38,824. During construction, one lane of traffic will be maintained with portable traffic lights. Drivers should use caution. Access to driveways within the project area will be maintained.